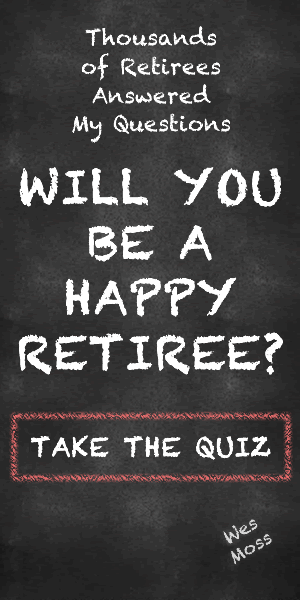 It’s no accident that age 65 remains a popular retirement age. By that point, most retirees will have become eligible for both Social Security and Medicare, and any company pension payouts can begin. Even so, many people are drawn to the prospect of early retirement with its promise of decades’ worth of time for travel or other passions. A recent survey found that 15% of adults in the US expect to retire before age 60, and 29% expect to retire between 60 and 65. Source: Wes Moss, chief investment strategist at Atlanta-based Capital Investment ­Advisors, author of the best seller You Can Retire Sooner Than You Think and host of the investment and personal finance radio show Money Matters. WesMoss.com Date: June 1, 2018 Publication: Bottom Line Personal.